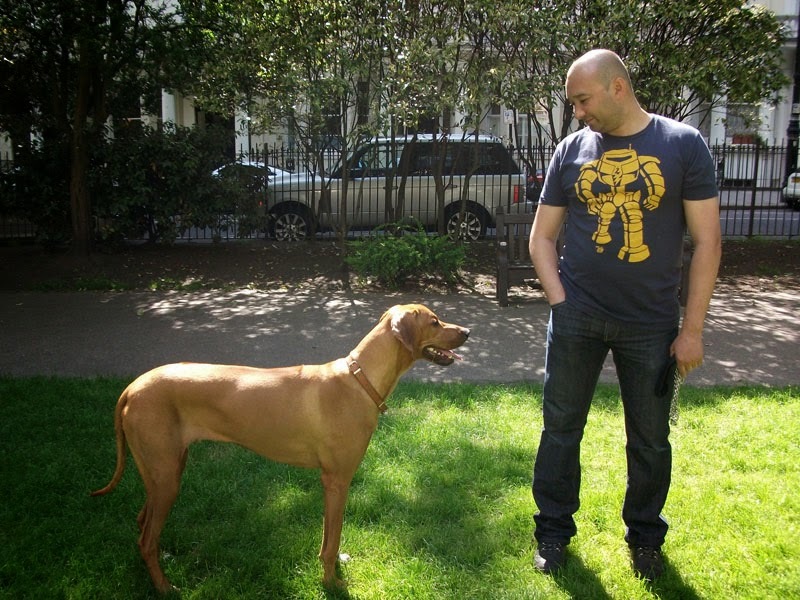 DOG SOCIALISING CLASSES at Queens Park Gardens commence 9th October These dog training classes are Free to all dog owners in Queens Park Ward and Harrow Road Ward (W10 and W9). \Information about The Dog Control Laws will also be discussed and any 'Anti Social Behaviour' problem your dog may have!!!! !